Brighton Canoes offer a huge variety of inflatable craft from canoes & kayaks through to inflatable motor and whitewater raft. 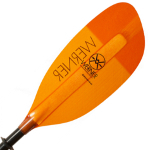 Whatever you applications or intended use with the the inflatable kayak to meet your need. The huge of advantage of inflatables is their easy storage & transportation. Quality materials & design mean these benefits can now the achieved without compromising performance. 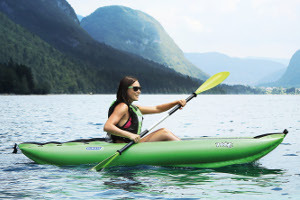 Inftlatable kayaks designed for single person & solo use. 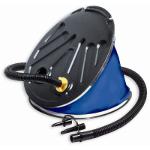 We also offer a number of 2/3 person infltables with adjustable seats allowing them to be used solo for complete versatility. 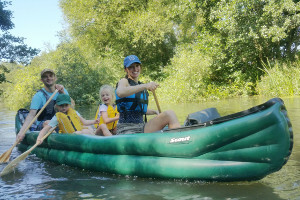 Double Inflatable Kayaks & Canoes for carrying up to 2 people & 2+1 models designed to carry 2 adults & a child in a smaller centre seat - ideal for family fun! 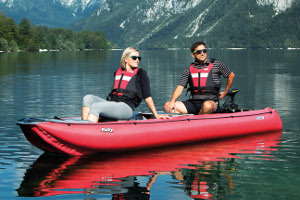 Inflatable boats with transom suitable for use with electric & small pertrol motors. Infltable rafts for moving & whitewater river use from 2 to 12 people. Combining the convenience of an inflatable with the popular sport of fishing. 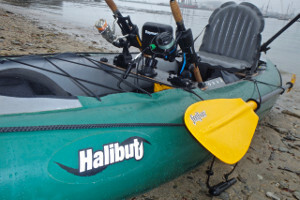 Single & tandem fishing kayaks & boats that are super compact and easy to transport when delflated.